At one point or another, each one of us fantasized about running away with the circus and becoming part of a spectacular show as the headliners under the reflector lights. 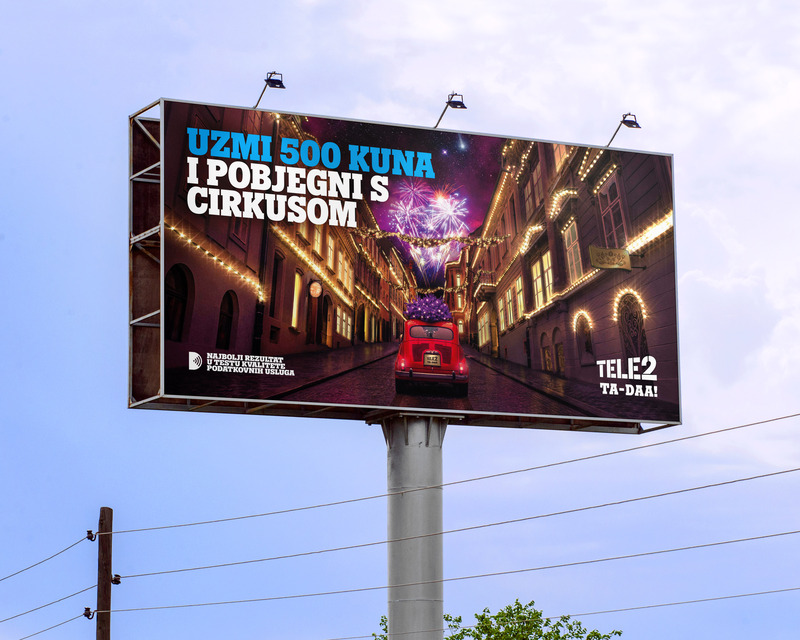 Tele2 has turned this fantasy into reality with an offer that allows everyone to become the star of their own life no matter their current responsibilities. All we did was add a touch of the Christmas spirit, a little circus magic and a dash of fireworks to create a campaign that has inspired many to fulfill their dreams.